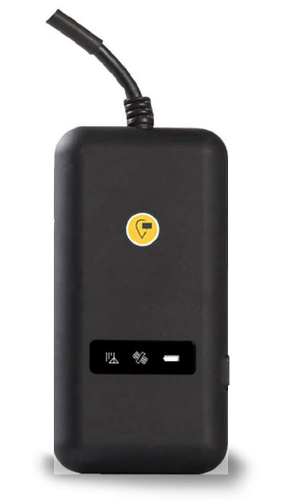 We would like to introduce ourselves as distributors for LetsTrack devices which are used for asset tracking. We can track people, vehicles and pets. Lets track is a leader in its field, which brings real-time GPS tracking capabilities via its Smartphone tracking & chatting app and standalone tracking devices. Lets track offers a large range of devices to suit all your needs. Be it small discreet devices to be carried about the person or fully functional fitted devices for your vehicles and or assets. We have the device for you! The Letstrack real-time GPS tracker app and device enables you to go about your daily lives with that priceless addition of Peace of Mind! The Lets Track Device can be used for the following practical purposes. People Tracking You can track the locations of your employees when given an outside task You can check the history of their route and the stoppages made by them In case you want to divert them to another location, you can plan based on their current location For female employees working late, it is an added security for their family members to track her till they reaches home There is an SOS button in the device in case they are in any danger. Suitable for company vehicles, commercial vehicles, private vehicles, buses, trucks, etc.